Vegetarians beware. Your next flight could be powered by animal byproducts. Researchers in search of renewable jet fuel is now working with a rendered form of animal fat — the byproduct of processed meats known as beef tallow — as a potential, sustainable alternative to fossil fuels. the impact has become a top issue for executives and regulators — spurring interest in affordable fuel substitutes. Rendered animal fat isn’t the only substitute under consideration. In September, about 30% of the fuel load on a United Airlines flight from San Francisco to Zurich was a biofuel derived from carinata, a type of mustard seed. A month later, Virgin Airlines announced the first commercial flight powered in part by alcohol. One start-up developed a fermentation bioprocess that converts microbes found in Greek yoghurt waste into bio-oils. And, more recently, Delta Refinery and tech company Agilyx agreed to produce a renewable jet fuel made from a synthetic feedstock produced by waste plastic. AltAir Paramount LLC in Los Angeles was one of the first refineries to successfully convert beef tallow into biofuel. It also converts chicken fat and hemp into jet fuel. “I took an idled refinery that traditionally produced petroleum byproducts — anything from rubber to diesel fuel — and converted it into a renewable jet fuels facility,” said Jason Aintabi, president of Vandewater Capital Holdings and former controlling shareholder of AltAir Fuels, which owns the Paramount refinery. Locking in on a reliable renewable energy source would help airlines protect against price spikes in energy markets. Right now, relying solely on traditional fuel is more expensive. Lifecycle emissions associated with traditional fuel is also higher. The combination of market and regulatory pressures is spurring change. 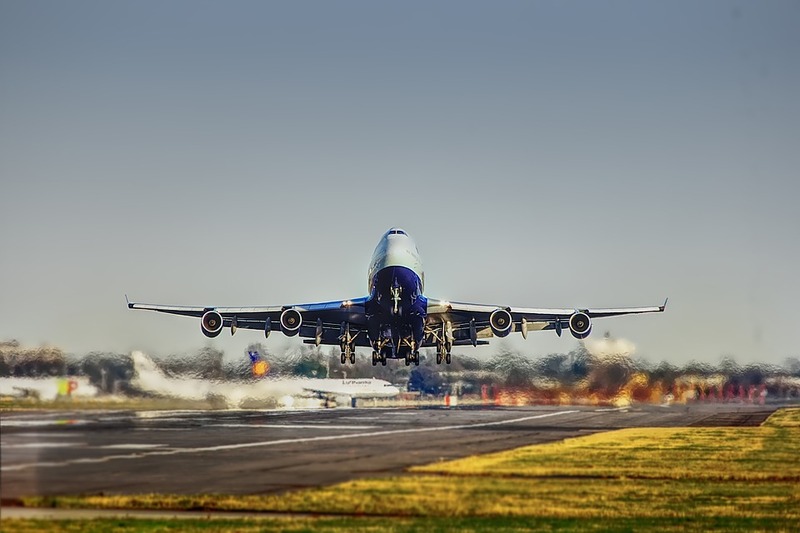 As of June, over 1,30,000 flights had been powered by biofuel, according to the International Air Transport Association. Starting next year, airlines around the world will track and report emissions to regulators. JetBlue Airways Corp., Cathy Pacific Airways Ltd. and United Continental Holdings Inc. are already aiming to cut carbon emissions by half from 2005 levels, according to company statements. That matches the industry target set by the International Air Transport Association. “The aviation sector has worked through international regulatory bodies to establish one common regulation over aviation CO2 emissions globally,” Brandon Nelson, JetBlue general counsel, said in October. “In 2023, airlines will be required to offset a portion of their CO2 emissions for international flying through market-based measures.” That may mean fewer barrels — and more beef.